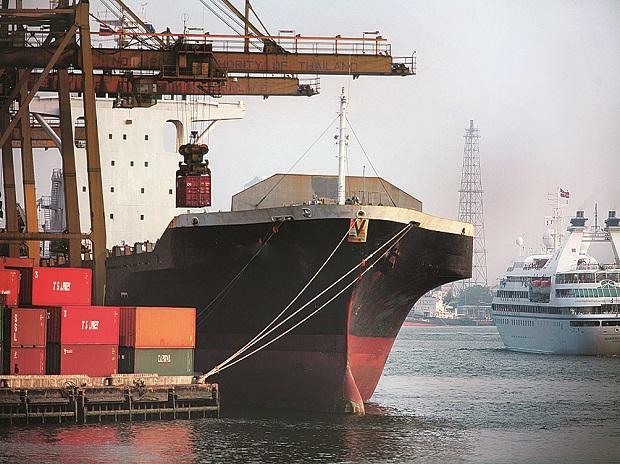 The government may not go for another round of import duty hike on any more items and could take other measures to contain the impact of rupee slide on current account deficit (CAD), an official said. The government, within a span of two weeks, has hiked import duty on a host of household items like refrigerators and air conditioners, and telecom and communications system products as it looked to cut import of non-essential items. "Further hike in import duty on non essential goods is not likely," the official told PTI. In the latest round of duty hike effective October 12, the Finance Ministry increased the levy of import of base station, IP Radios, soft switches and Voice over Internet Protocol (VoIP) equipments, and optical transport equipments, among others, to up to 20 per cent. The import duty on mobile phones have been spared in the recent duty hike as the levy has already been raised earlier. "This round of duty hike was suggested by the Ministry of Electronics and IT (MeiTY), after discussion with Ministry of Commerce and Industry. We have gone ahead with their suggestion," the official said. Indian rupee had touched a historic low of 74.50 to a dollar on October 11. It later recovered and ended October 12 trading session at 73.57 to a dollar as global crude prices eased. The rupee has depreciated about 13 per cent since the beginning of 2018. "We expect the rupee to rise from here. No more import curbs would be needed at the moment. Rather we should look at ways to check dependence on petrol, diesel," another official said. The government, effective September 27, had doubled duties on import of 19 items, including air conditioners, household refrigerators and washing machines (less than 10 kg), to 20 per cent. The cost of import of these items was Rs 86,000 crore in 2017-18 fiscal. Following a meeting by Prime Minister Narendra Modi, the government had on September 14 announced that the centre would impose curbs on import of non-essential items to contain the widening CAD and check the rupee fall. To address the issue of expanding CAD, the government will take necessary steps to cut down non-essential imports and increase exports. The commodities of which imports will be cut down will be decided after consultations with concerned ministries and will be WTO-compliant," Finance Minister Arun Jaitley had then said. Earlier in the day, a finance ministry official had said more steps will be taken to check CAD and hoped that the rupee would appreciate. "Rupee, Balance of Payments, CAD are the main worries, we have strategy in place to tackle situation. We will take action at opportune time on these issues," the official said. The CAD widened to 2.4 per cent of the GDP in the first quarter of 2018-19.